This could be the deal of the year! (well at least the first couple of weeks of the year). 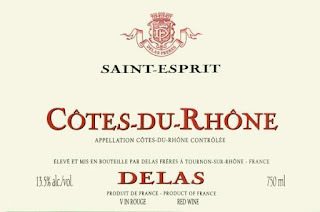 Delas Cotes du Rhone is always a store favorite and we could not be more excited for the 2016. 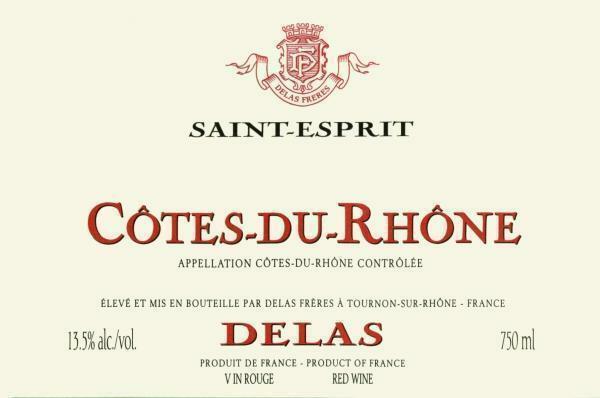 Usually I don't use “only” when talking about 20 cases of wine coming in, but I gotta say we only have 20 cases on hand.